Initiation Lecture at the Serbian Summer Camp by His Holiness Prahladananda Swami, 8 July, 2012 from Lilasuka Das on Vimeo. 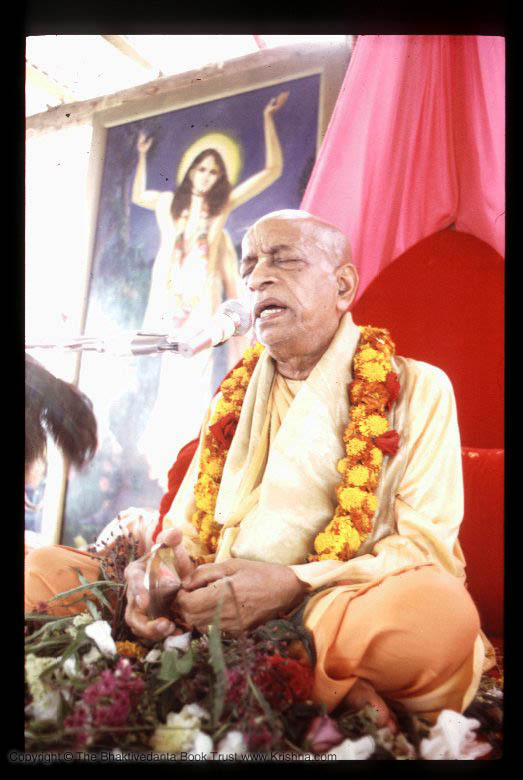 Initiation ceremony for Acyutananda das performed. On the day of 3/24/2010, the day of the celebration of the coming of the Lord Ramacandra, HH Prahladananda Swami has given the first initiation to Bhakta Patrick.